Want to be a fly fishing instructor? 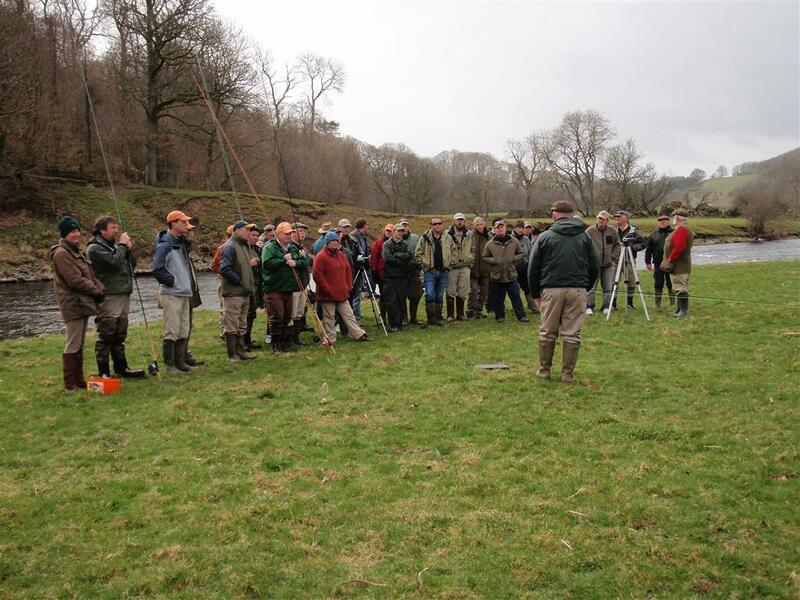 AAPGAI is launching a series of training workshops in locations across the UK this spring with the aim of finding the next generation of fly fishing instructors. We’re offering potential instructors the opportunity to meet and spend time on the water with three of our senior assessors to understand the requirements of the AAPGAI syllabi. Individual and group tuition during the two days will give candidates the right level of knowledge and understanding of what it takes to pass the AAPGAI assessment. 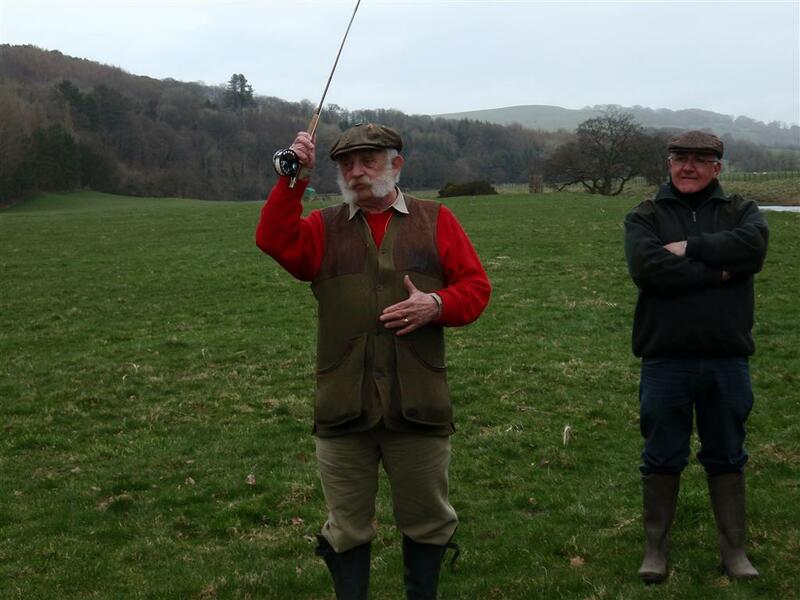 Illtyd Griffiths, Chairman of AAPGAI said: “This new programme will provide the perfect start for anyone wanting to become a fly casting instructor. The first courses are on 17th and 18th April on the river Ribble and on the River Avon. That will be followed by one on the 24th and 25th April in the Midlands on the River Severn near Attingham Park, Shropshire. These exclusive days will consist of one to one and group tuition in the single and double hand disciplines. At the end of the weekend every candidate will have the opportunity to undertake a one to one teaching/casting mock assessment in front of a senior assessor. Individual feedback will be given in the form of a thorough debrief with action points if necessary to prepare for the AAPGAI entry level assessment weekend. If you feel that you have the right attributes to become an AAPGAI instructor – we look forward to meeting you and showing you how to turn this into reality. If you would like further information on future courses/events/including our newsletter please contact our secretary at address below. « AAPGAI Jim Curry is off to fish Las Buitreras in Argentina, and the ladies are fishing too.